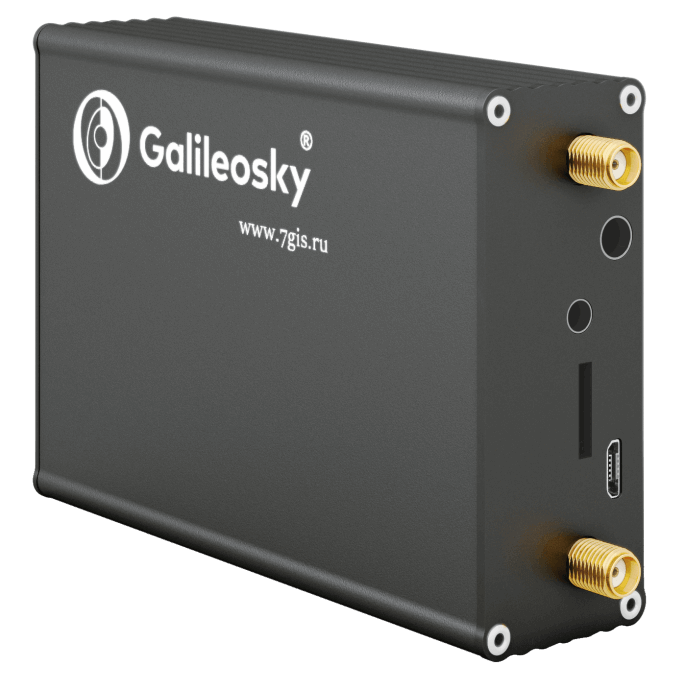 Galileosky Base Block is a new generation of the terminals, appeared due to development of the most popular range of Galileosky devices. 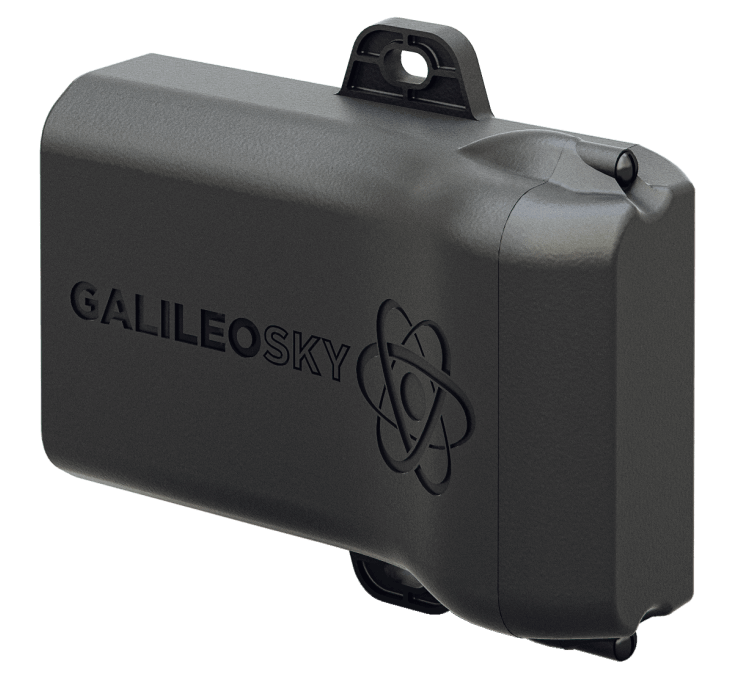 It is aimed at resolving a broad variety of tasks in transport monitoring area, thanks to Easy Logic functionality. 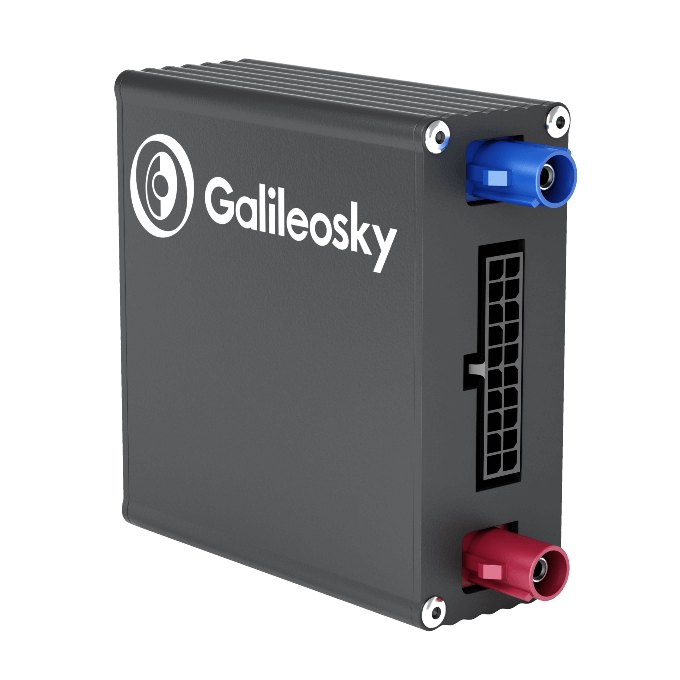 Besides, Galileosky Base Block has a low level of power consumption and a compact autonomous body. 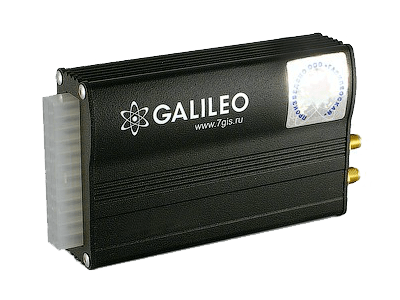 Has Wi-Fi support. 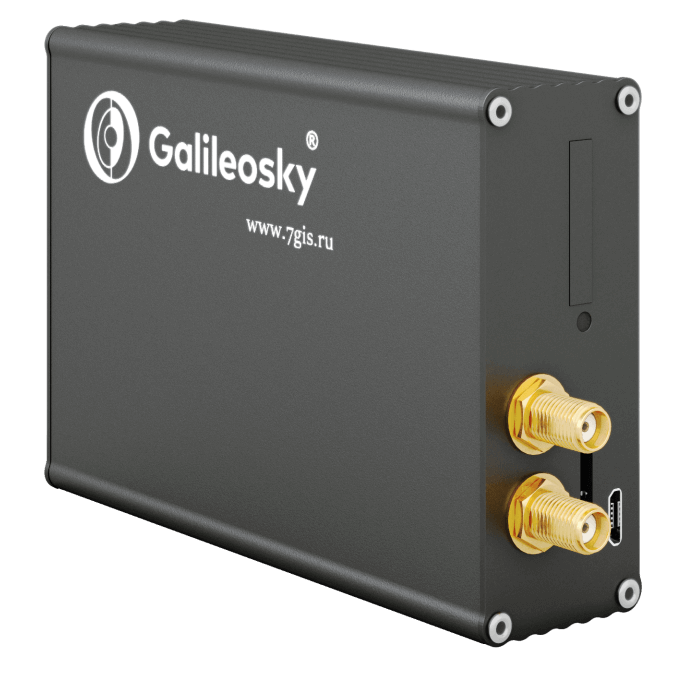 Make your Galileosky Base Block Wi-Fi devices a part of any infrastructure by connecting them via flespi telematics hub. 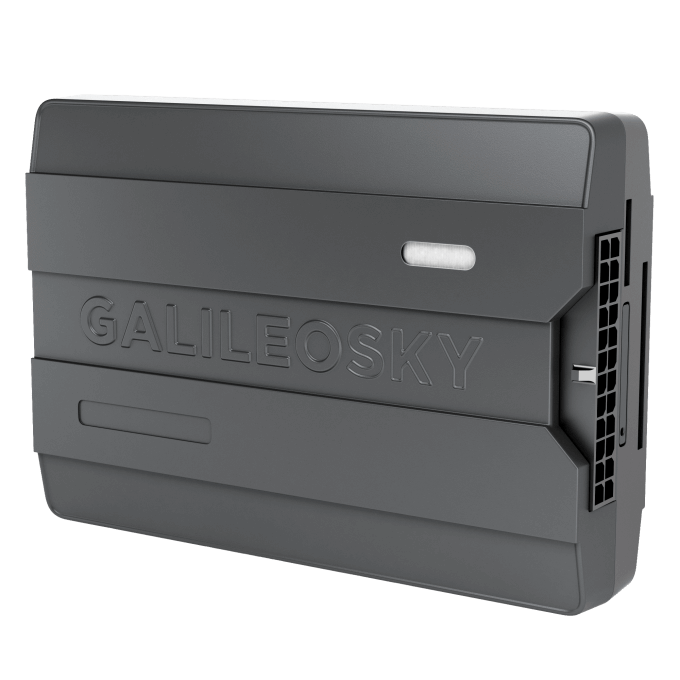 Manage the device settings using flespi device management platform. 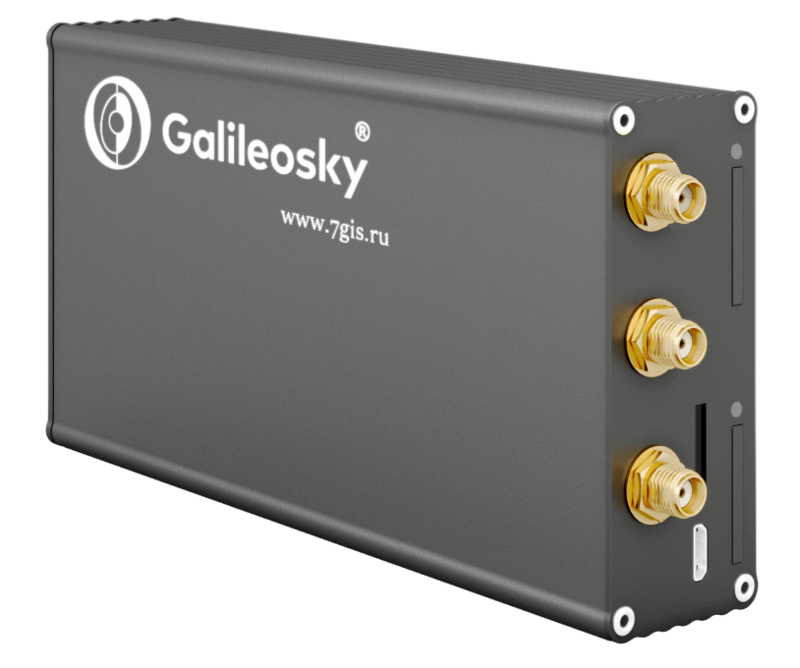 Learn how to configure Galileosky Base Block Wi-Fi with flespi.